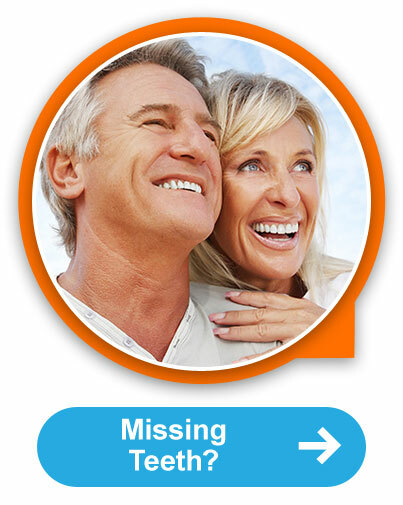 Dentist Tinley Park IL | Comfortable & complete dental care for the entire family! 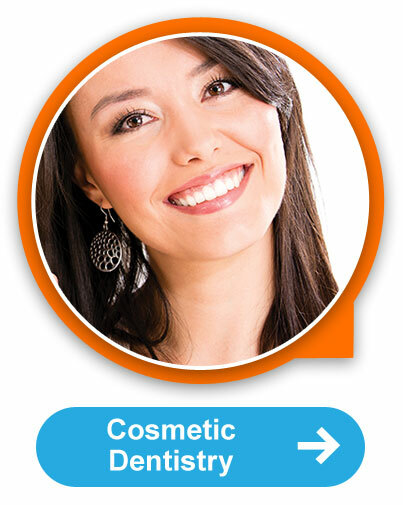 We offer BOTOX™ Cosmetic to ease wrinkles and lines, enhancing your smile. 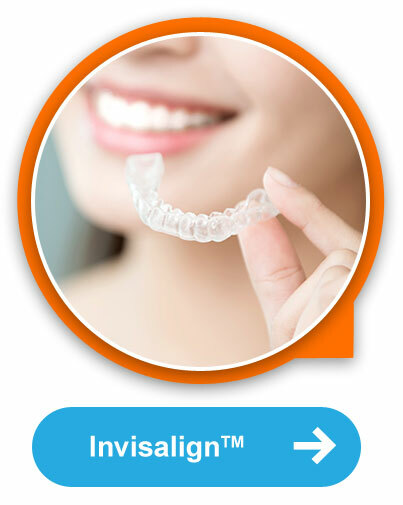 Crooked teeth can be straightened quickly and comfortably…with nearly invisible Invisalign™ treatment! 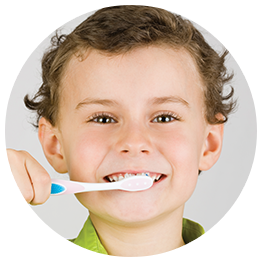 We make going to the dentist fun and teach the healthy habits they’ll need for life. 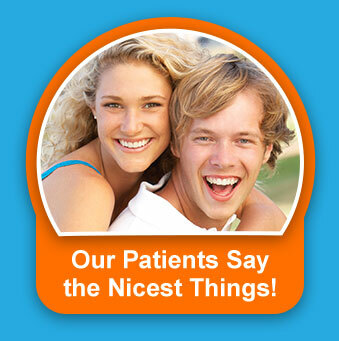 At North Creek Dental Care, one of our first goals, from the second you enter our door, is to earn a feeling of trust. We think the best dentistry we can offer will only occur when there is a strong bond of trust with our patients, and we’re all working together toward the common goals of healthy teeth and gums and a beautiful smile. Our team knows that many patients have different levels of apprehension about dental visits, and the most important thing we can do first is to listen to patients. Whether you or your loved ones are concerned about discomfort, have had past dental experiences that have been traumatic, or are simply ashamed of your perceived dental shortcomings, we will treat you with compassion and care. Let us welcome you to your new dental home. 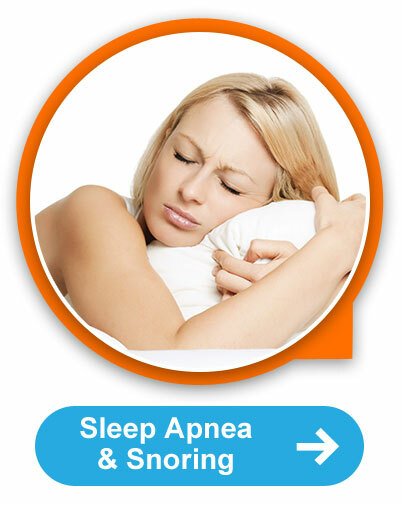 Give us a call today at (708) 532-4131 to schedule a visit! We work hard to make sure kids have a good experience from their very first visit. 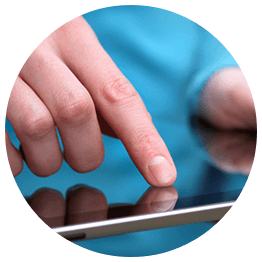 Family and friend referrals mean entries into our iPad™ raffle! Take a virtual tour of our office to see everything from our front desk to the patient rooms. early morning, evening, and Saturday appointments! Drs. Tom Ryan DDS, John Athos DDS, Bohdanna Czerniak DMD and the team at North Creek Dental Care are pleased to provide professional and caring dental services to their patients from Tinley Park IL and the surrounding communities. Our dental services include: adult, children's, cosmetic, family, general, implant, laser, preventive, restorative and sedation dentistry. 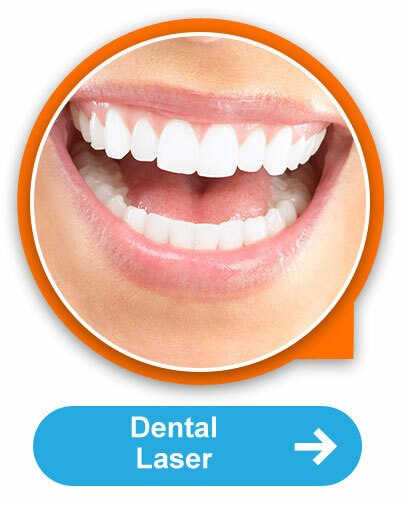 Our dental treatments include: white dental fillings, teeth whitening, smile makeovers, dental veneers, botox treatment, Invisalign dentist, clear dental braces, orthodontics, dental implants, dentures, dental sedation, sleep apnea, snoring disorder, gum disease treatment, dental sealants, root canals, migraine headache treatment, TMJ TMD treatment, bite alignment treatment, emergency dental care, oral hygiene care, dental exams, dental check-ups and professional teeth cleaning.